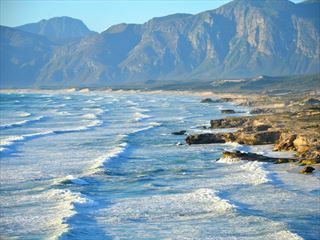 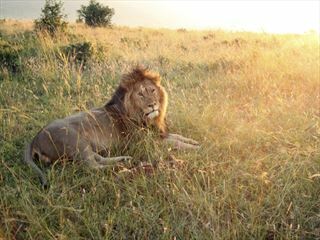 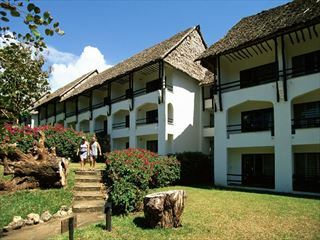 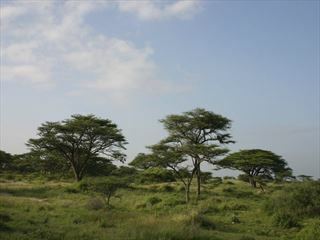 Safari vacations enable you to explore one of the most breath-taking and unspoiled continents on Earth. 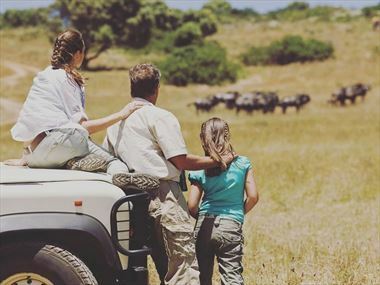 This expansive destination draws in numerous species of wildlife and birds for a truly exciting and authentic safari experience. 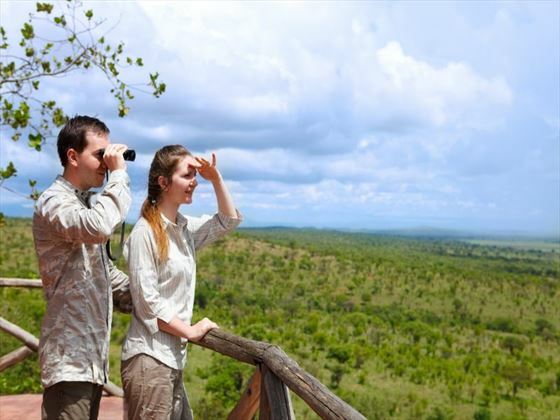 Why choose a safari vacation? 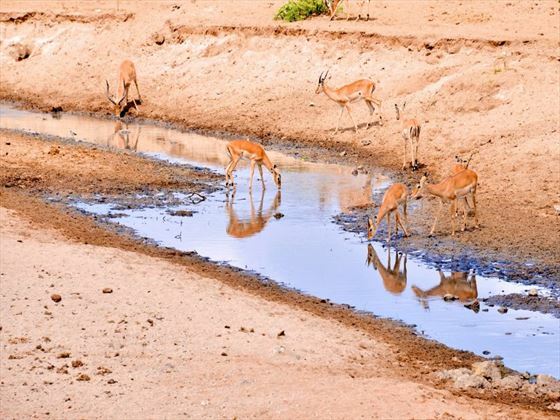 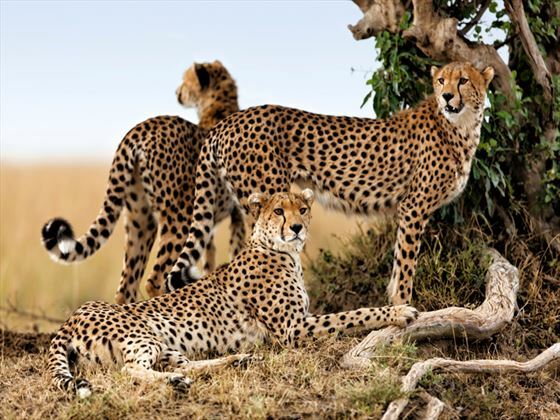 Africa is such a vast continent that categorizing it is almost impossible, but one thing that does always come to mind is the amazing wildlife and breath-taking scenery. 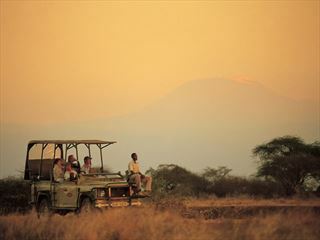 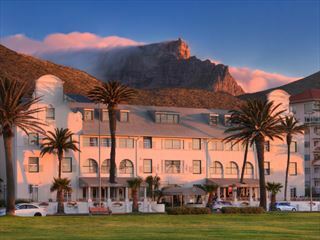 As far as sightseeing vacations go, few match the exhilarating beauty of a safari getaway. 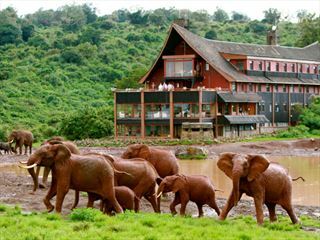 From the renowned Big Five to the awe-inspiring vistas you’ll be met with, this is a must for nature enthusiasts – a truly unforgettable experience. 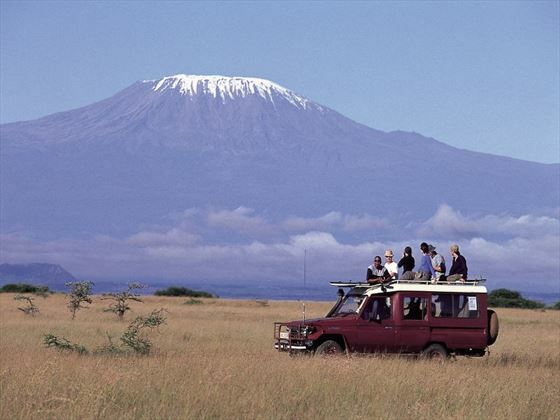 Safari vacations allow you to get a true taste of Africa’s rugged terrain and captivating culture from the comfort of luxurious lodges and camps. 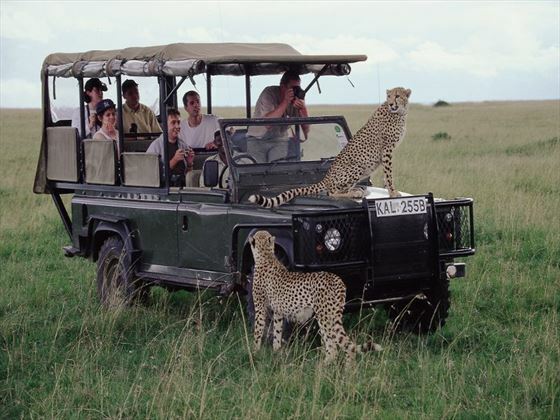 Safari vacations give you the chance to really immerse yourself in this amazing landscape, surrounded by the sights and sounds of Africa. 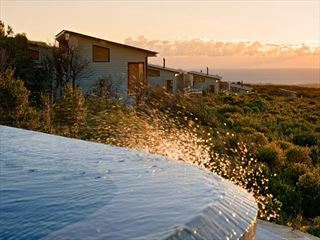 Raw, inviting and unwaveringly beautiful, this is a vacation experience you’ll never forget. 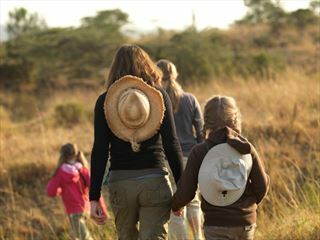 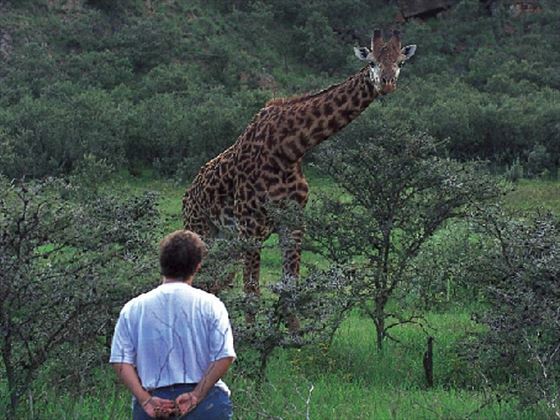 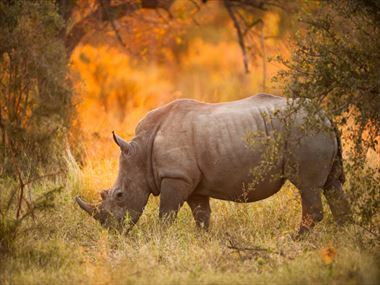 Our Safari Vacations offer a wide variety of things to see and do during your trip. 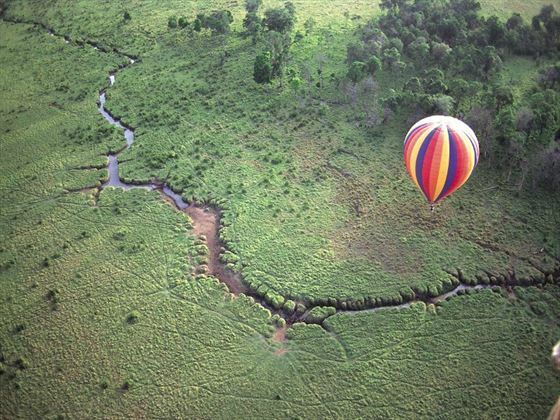 Check out our travel guides for plenty of travel inspiration and tips from our Tropical Sky experts to create the perfect vacation for you. 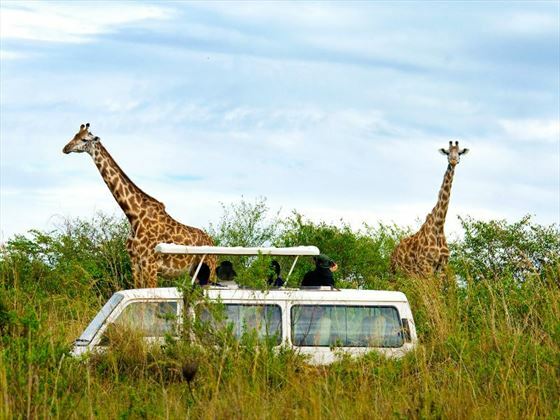 From Kruger game reserve in South Africa, to the Okavango Delta in Botswana, each African Safari is completely unique from the rest.